This flexible advertising location helps the industry connect about products, jobs and various opportunities. 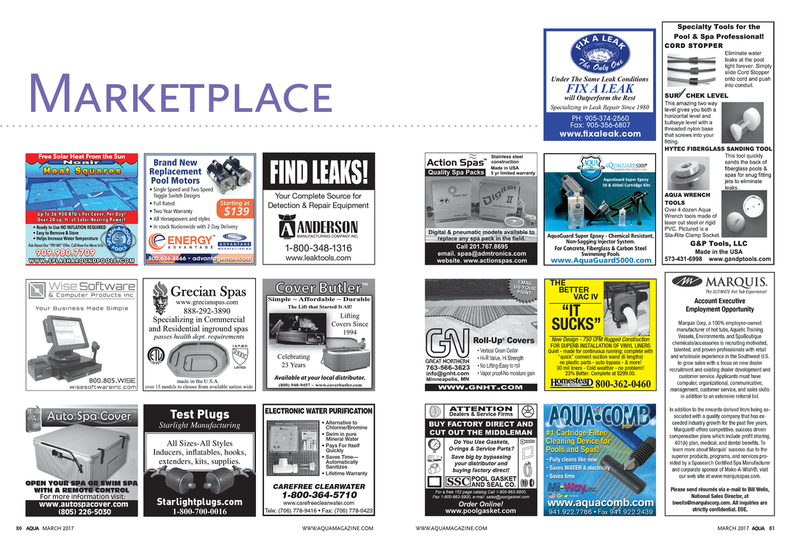 Think of it as the spa and pool specific Classifieds section. Want to see the Marketplace in action? 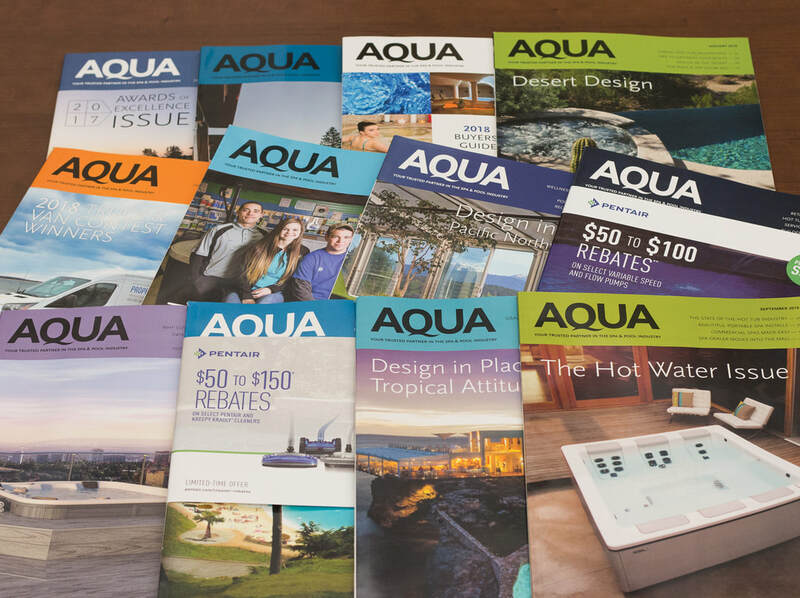 Apply for your FREE subscription to AQUA Magazine today.